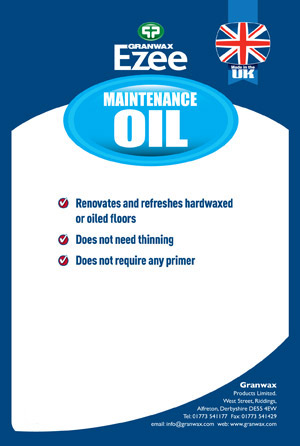 Ezee Maintenance Oil is a blend of quick drying, natural oils and resins formulated to renovate and refresh previously hardwaxed or oiled floors and surfaces. 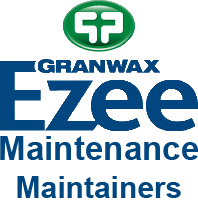 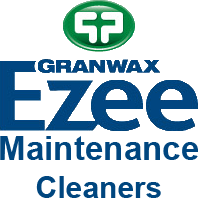 Ezee Maintenance Oil is a blend of quick drying natural oils and resins formulated to renovate and refresh wood that as previously been coated with Granwax hardwax oil. 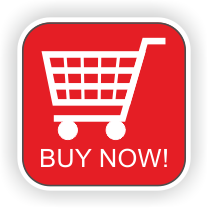 It is formulated for direct application and does not require any thinning or primer. 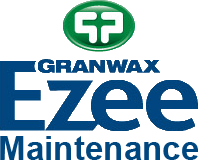 Ezee Maintenance Oil produces a Satin/Matt finish. 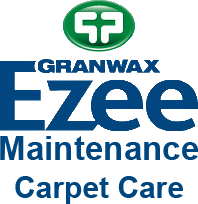 Slight surface abrasion is required prior to application.